Renovated in 2008 and re-opening in 2009, Breaker Stadium has been the home field of the Breakers for nearly 50 seasons. The Stadium is named after Howard Cowen and the track is named in honor of Richard Chamberlin. Prior to the 2008 renovation, Breaker Stadium was nearly unchanged from its initial opening in the 1960s. A traditional grass field with a decomposed granite track sat between two sets of wodden bleachers, while a scoreboard displayed from a grove of pines on the south end. The team would march down from the locker rooms at the gym for every game. With funds from Measure D, Breaker Stadium was recommended to be renovated in 2006. Construction began in June of 2008 and the renovation was projected to cost $6.5 million. A new modern stadium was planned with improved facilities. Construction lasted through May of 2009. 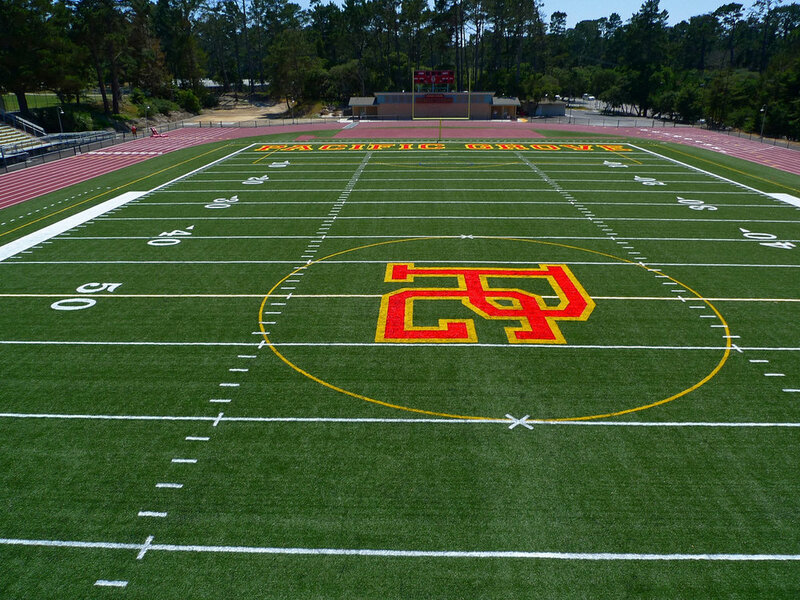 The renovation added an all turf field with an accompanying all-weather track. New metal bleachers replaced the rotting wood bleachers on both the home and visitors' side. A team room building was added for players to prepare for games and meet for halftime and pregame. And finally, a state-of-the-art concessions building with restrooms was added on the northern end with an accompanying seating area.